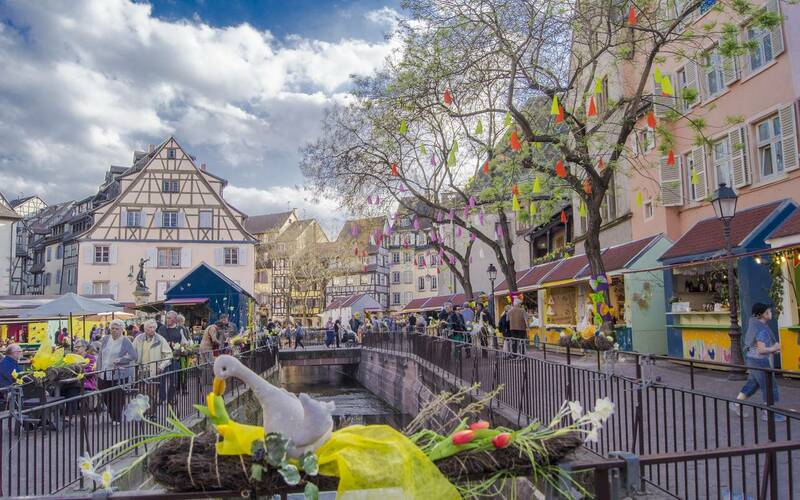 April the 4th to the 22nd 2019, Colmar holds their annual Spring festival : Colmar celebrates Spring (Fête le Printemps). A wonderful occasion to catch the first rays of sunshine in the enchanting atmosphere of old Colmar! This is a longstanding event in Colmar life. For two weeks, hens and chicks, ducks and sheep, and trout and carp come to town in a lovely bucolic setting. Colorful flowerbeds decorate the town squares. 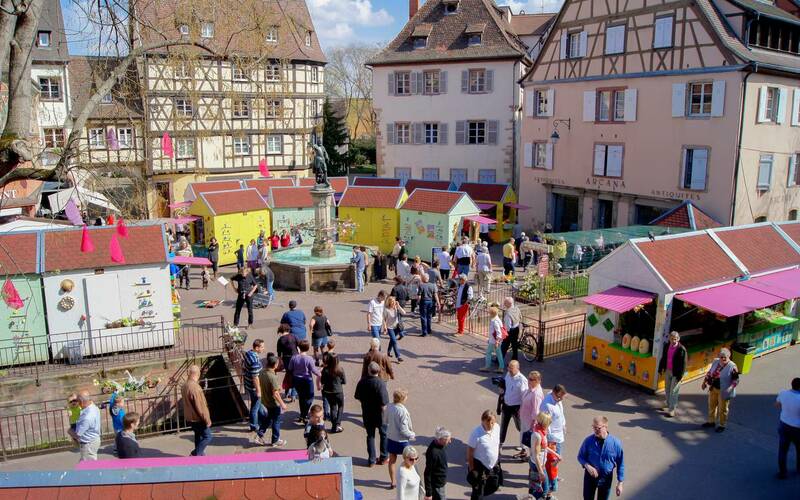 See little houses decorated by Colmar school children. 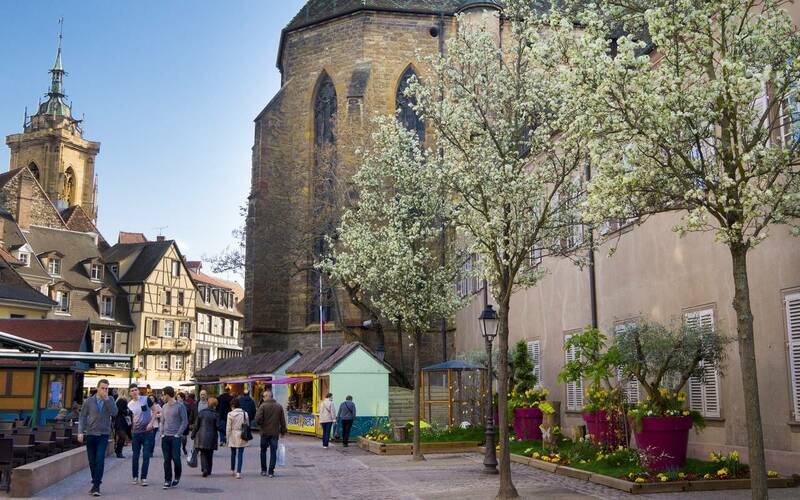 Two seasonal markets await you in Colmar’s emblematic squares, Place des Dominicains and Place de l’Ancienne Douane. 70 exhibitors sell traditional Easter objects and specialties. A whole range of Springtime products can be found. 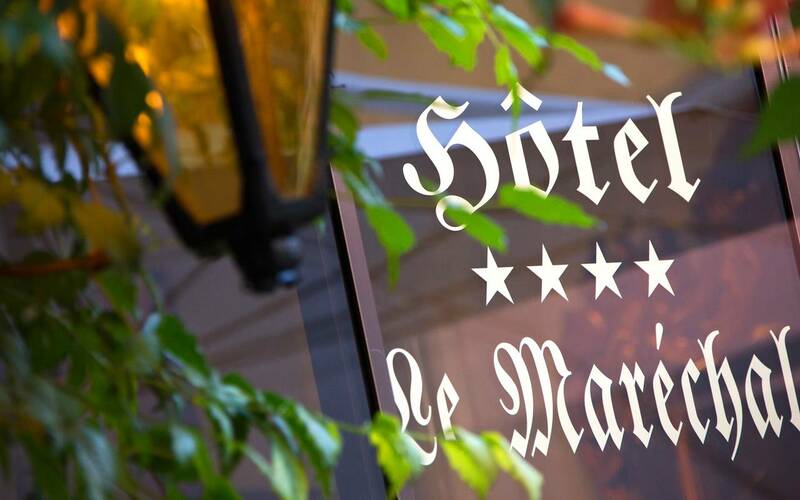 Between the two markets, take a nice walk around, and discover the architectural richness of the town. Stroll down little cobblestone streets, admire timber frame homes, charming streams, quaint squares, and historical monuments. 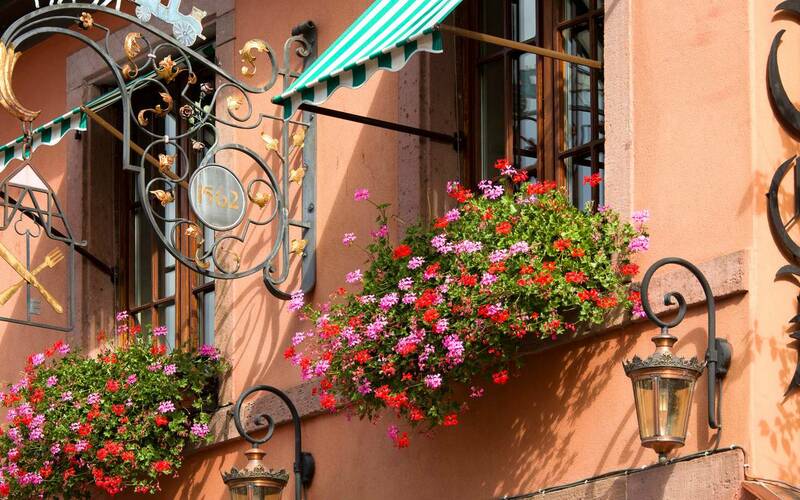 Colmar is full of well-kept treasures that are sure to win your heart. As you stroll along, you’ll enjoy all sorts of fun and musical events to celebrate the return of Springtime: mini-farm, eagle show, egg hunt, barefoot path, boat rides, horse-drawn carriage rides, little train, outdoor concerts, and more!